Sun hoa For Sharri !. sun hoa for shari. 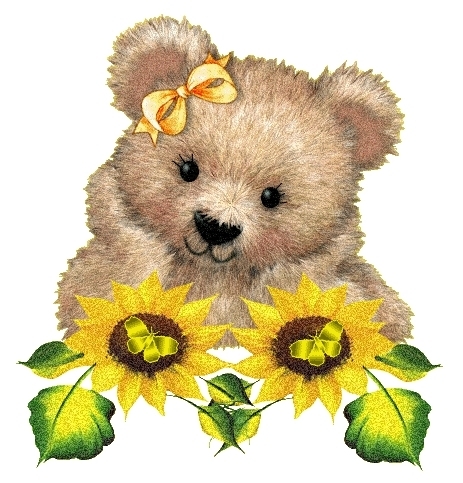 Wallpaper and background images in the luôn giữ nụ cười club tagged: sun flowers shari friends image photo. To bring sunshine onto your life Shari ! Awww it is supposed to animate sorry ! Yes very lovely one ! But I'm in love with Teddy Bears !